In my best efforts to describe Foxygen’s new album, I find myself scraping around for the right words and musical comparisons. This might be because there isn’t anything that could be compared to the indie rock duo’s new album, but it also might be because it hurts to state the truth of the matter. 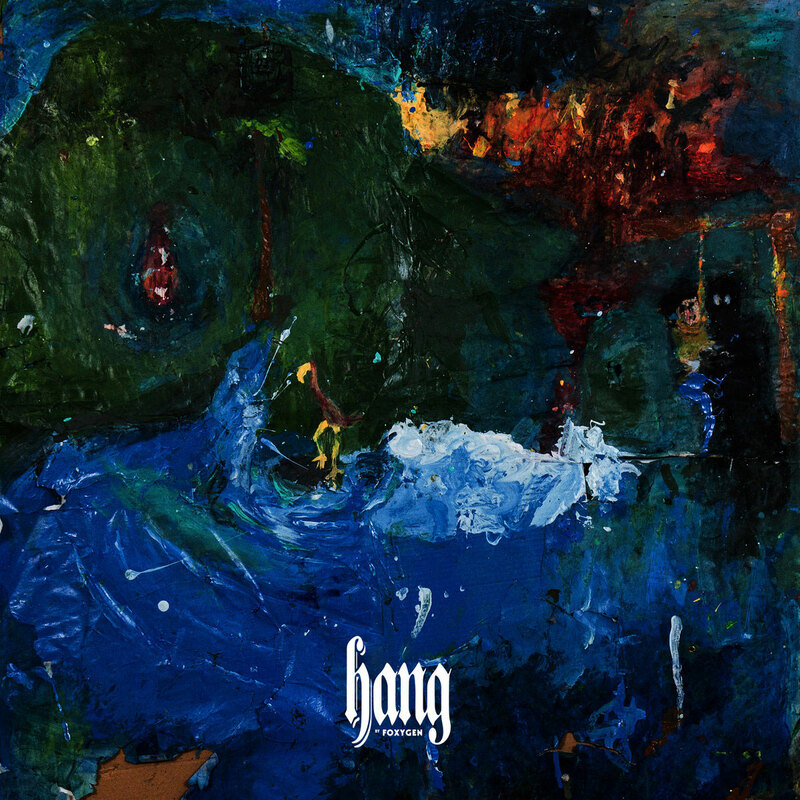 While incorporating a theatrical style similar to Queen, “Hang,” released Jan. 20, lacks any sort of coherency or any track truly worth recognition. Thanks to these hard-hitting tracks, it’s a bit difficult to accept the end result of the latest album. The opening track “Follow the Leader,” released as the album’s lead single, was a promising preview of what the album might sound like. The 40-plus piece orchestra is introduced for the first time here and it most definitely deserves some praise. However, though this inviting ’70s-inspired tune is a great number on its own, putting it first on the album allows for listeners to recognize how the following tracks plainly fall short. Next comes “Avalon,” eliciting an old-timey feel due to showtune-influenced piano interludes. I admit my initial reaction upon hearing this was to choreograph a dance with the use of an imaginary cane and tophat but this reverie got old very quickly. “Mrs. Adams” is an underwhelming track which explains why it was followed by “America.” The rather eerie number has a whole lot going on from overly busy piano interludes to suggestive lyrics. “If you’re already there, then you’re already dead, if you’re living in America,” France sings on the track. I’m not one to say he’s wrong here. An interesting mix of Elton John and the Eagles comes into play on “On Lankershim.” After the leading track, this tune might be the best thanks to its jaunty instrumentals and carefree demeanor. “Upon the Hill” somewhat ruins the mood with its outlandish lyrics — and not the good kind. “Trauma” is tiresome with repetitive lyrics, diverting from the otherwise satisfying symphony. “Hang” finally comes to a close with “Rise Up” — an attempt at a subversive, encouraging anthem with neat vocals. Rado, who produced the Lemon Twigs’ “Do Hollywood,” seems to have passed the torch to the younger duo and shifted his attention to producing (and hence, away from Foxygen). It’s almost like Foxygen was too eager to exhibit their diverse talents which resulted in this wondrous mess of an album. I can only assume my fellow Foxygen fans are holding on with distant memories of “We Are the 21st Century Ambassadors of Peace and Magic” in mind and dreaming of what once was.